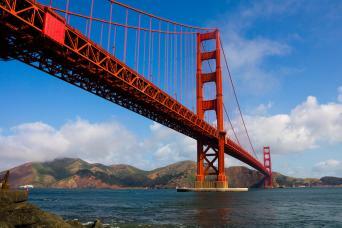 Guided bike tours in Death Valley, San Francisco to Los Angeles, Yosemite to San Francisco, and self guided Sonoma. 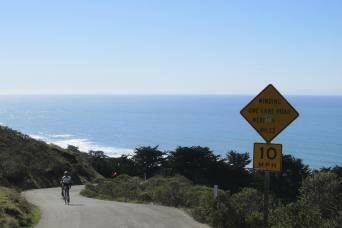 Custom bike tours in Coastal California, and custom bespoke tours throughout the state and varied terrain. Custom groups for Amgen Tour of California. Guided hiking tours at Yosemite and Joshua Tree National Park available.